What teams are making an early case for contention? 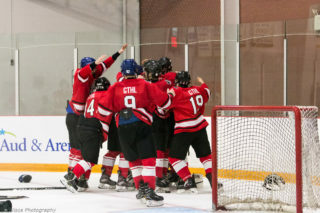 Catch up on what happened this weekend around the G.
A 7-0 victory against the Toronto Aeros (0-3-0) on Friday allowed the Leaside Flames (4-0-0) to remain the only undefeated team in the East. 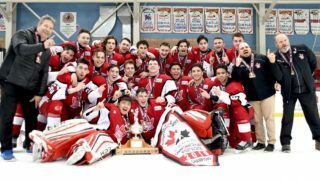 The Flames are extra motivated to burn up the standings this season after merely missing out on both a GTHL Regular Season Championship and Scotiabank GTHL Playoff title. After back-to-back wins, to start the season, the North York Knights (2-1-0) fell to the Forest Hill Force (3-1-0) over the weekend. 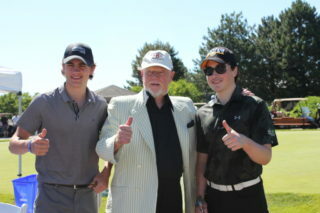 The Knights are on the hunt to repeat as GTHL Regular Season and playoff champs. Despite a last place finish last season, the Duffield Devils (3-0-0) are off to a red hot start, winning their third straight on Sunday. The Mississauga North Stars (3-0-1) claimed the top spot in the division after a win on Saturday against the Avalanche (1-3-0). 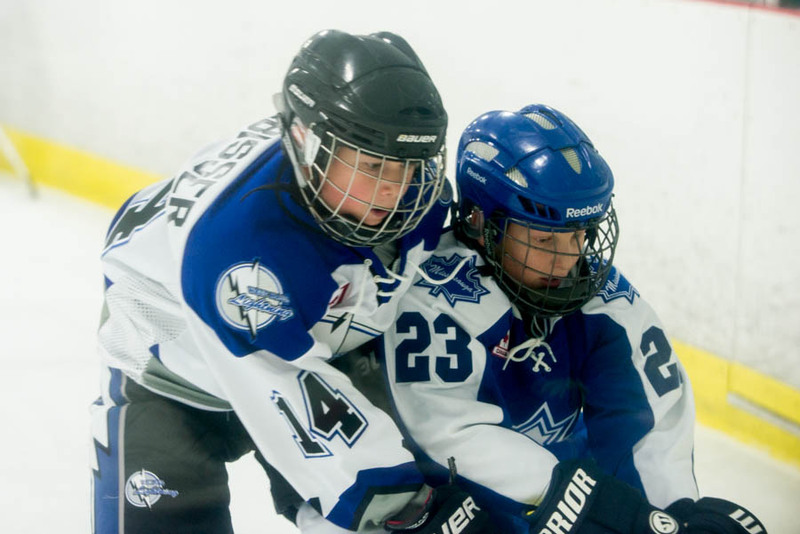 After finishing fifth and making it to Scotiabank GTHL Playoff finals, the Humber Valley Sharks (1-0-2) remain undefeated after recording a 1-1 tie against the Greater Toronto Capitals (1-1-2). 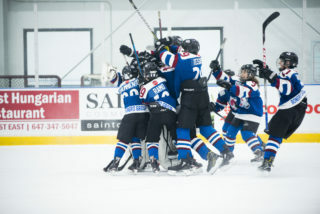 The Don Mills Mustangs (3-0-0) are making an early case to repeat as GTHL Regular Season and Scotiabank GTHL Playoff champs after winning their third straight on Saturday. After dropping their first of the season to the Forest Hill Force (2-0-1) last week, North Toronto (3-1-0) came back to record a 6-4 win against the East Ender Ticats (0-2-1). 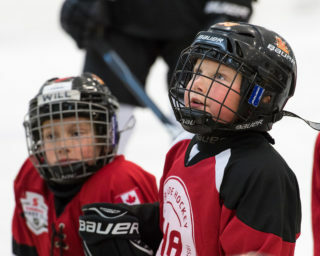 The Mustangs, Forest Hill, the Markham Islanders, and Leaside Flames all remain undefeated after three games played. 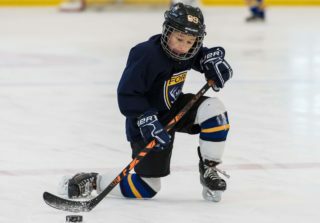 In the West, both the Toronto Eagles (4-0-0) and Toronto Wolverines (4-0-0) recorded their fourth straight wins over the weekend to become the only two teams in the division to not record a loss in the 2018-19. Despite losing their first game to a strong Eagles squad, the West Mall Lightning (3-1-0) claimed their third straight victory after a win over the Toronto Royals (0-4-0). Despite a first-round playoff loss and finishing seventh last season, the Toronto Young Nationals (4-0-1) are making an early case for contention, The Nats are leading the division after going undefeated in their first five games of the season. After only losing four games last season, the Mississauga Reps (2-0-3) have still yet to record a loss on the season. The reigning GTHL Regular Season and Scotiabank GTHL Playoff champions will face the Toronto Red Wings (0-4-0) on October 3.